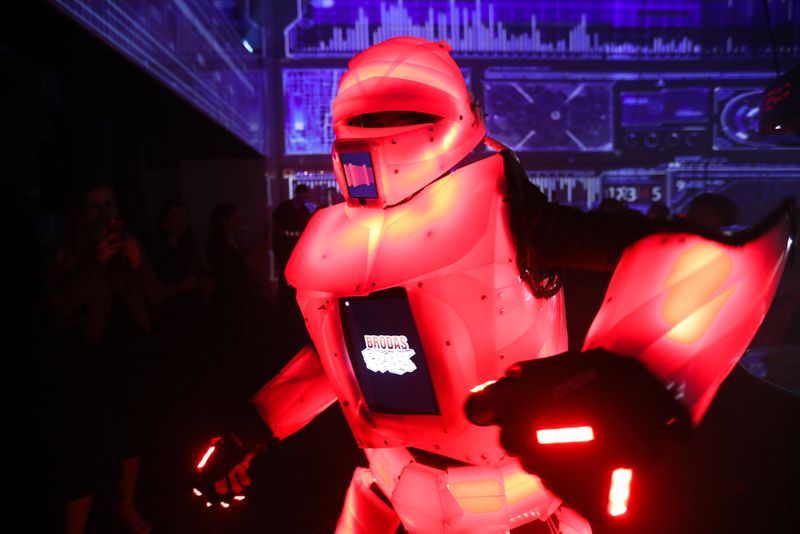 Barceló Hotel Group exceeded all expectations at this event filled with innovation and technology. 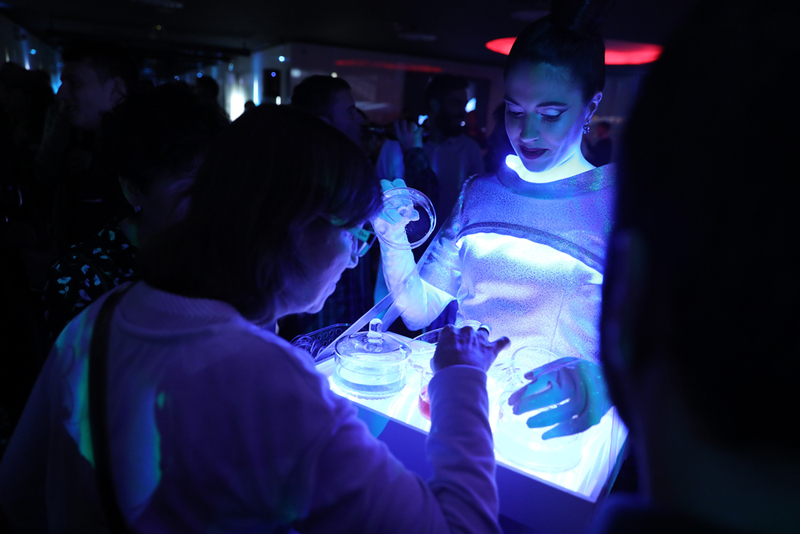 Over 300 professionals from the MICE segment were able to enjoy a surprising evening, where they were also introduced to the meeting room of the future. 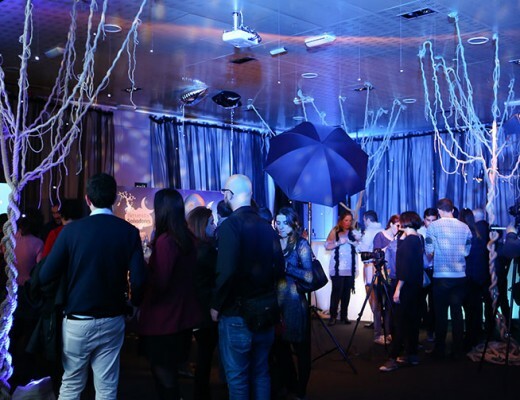 As it does every year during the ibtm world, Barceló Hotel Group used the occasion to organise an event at the Barceló Sants hotel, where invited guests included hosted buyers from the fair, events organisers, travel managers, clients and friends of the group. Many of them were in the city looking for business opportunities, to discover new ideas and find out the latest tendencies within the sector. 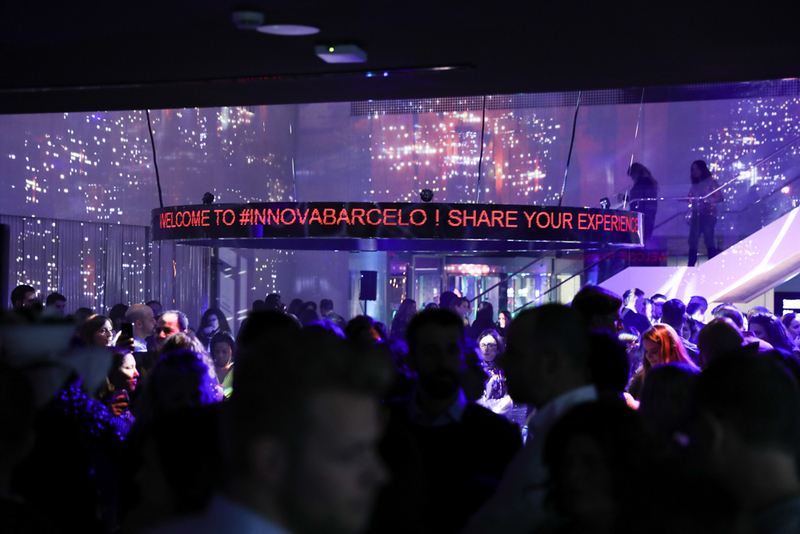 INNOVABARCELÓ was the name chosen for this year’s event. As the name suggests, innovation was the main focus; a concept also present at the ibtm world and one that enabled Barceló to present one of its most innovative and pioneering projects for the MICE segment, the XRoom, a meeting room that provides a revolutionary immersive experience for the sector. 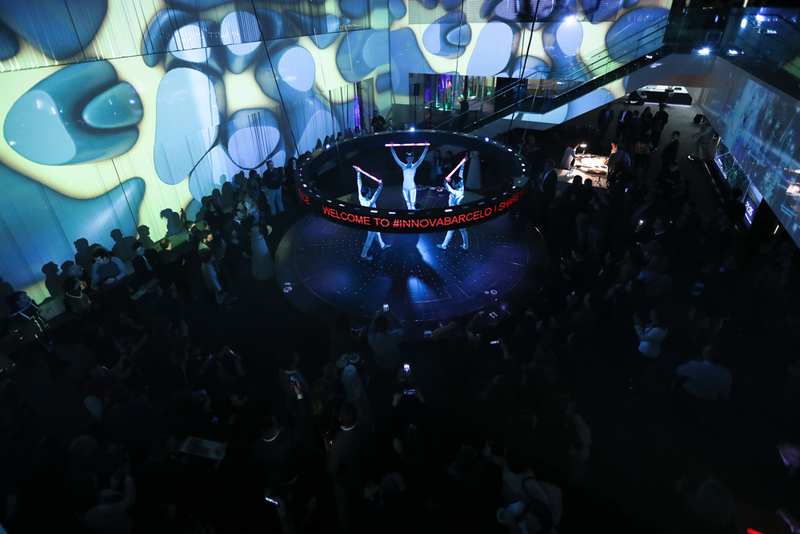 More than 300 professionals attended the event and witnessed the spectacular mise-en-scène; with video mapping in the hotel lobby, music and performing artists who helped to transmit the ideas behind the main concept at the heart of the event. 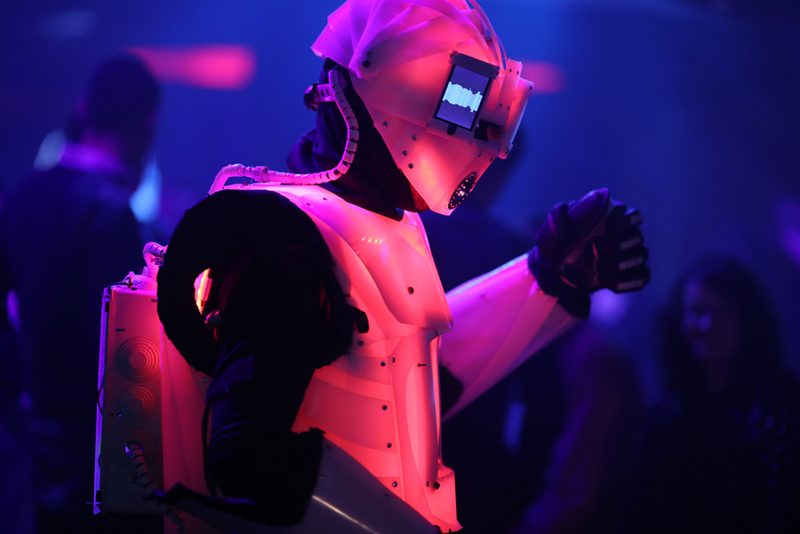 Guests enjoyed experimental background music, an intense DJ set, mechanical ants participating in the catering service, a futuristic dance choreography, molecular cocktails, robotized tables, a stellar performance by dancers in luminous costumes and a photocall using light painting techniques. The icing on the cake, however, was the presentation of the much-awaited XRoom. A pioneering space for the hotel industry, created to provide those attending with a disruptive experience. 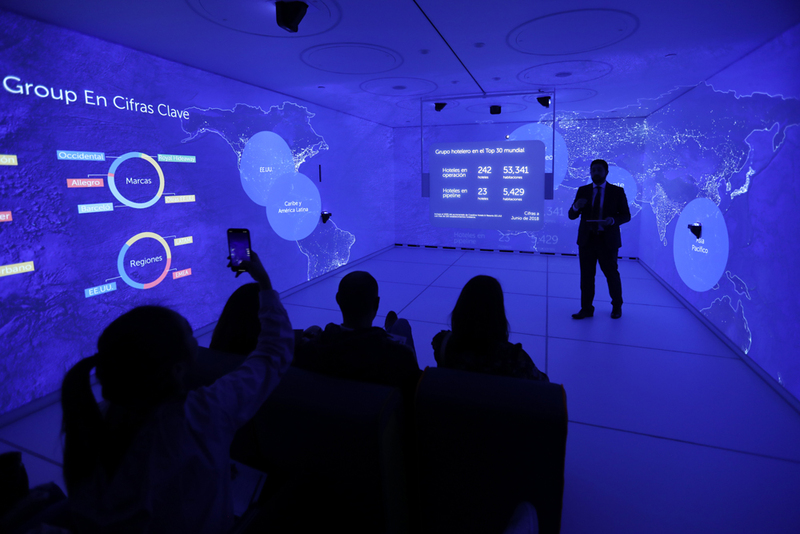 The full potential of the room was demonstrated, with a presentation about the history of the Barceló Group including some relevant facts about the company, so that guests could discover the immersive experience firsthand. During the presentation guests were shown the three possible configurations of the room, such as the “soft” version, which allows the colour of the lighting to be personalised to fit in with the corporate image of each company, project the logo onto different surfaces around the room and use the interactive screen for presentations. The full version, the one XRoom was designed for, allows total personalisation with a presentation via video mapping projections or renders. The results are spectacular and create a much greater impact on the audience. It requires audiovisual development by the interested company and there are no limitations on content, it just depends on how far you want to go. Barceló also offers a series of themed preconfigured scenes for those businesses who want to provide the high impact immersive experience, but don’t want to develop the graphic content. 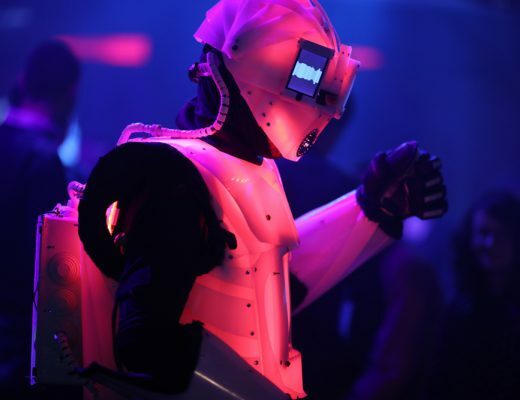 These can be requested to suit the theme of the event and include, for example, a galaxy, forest, sea bed or a futuristic backdrop, amongst others. The XRoom is perfect for any kind of presentation, product launch, to sell an innovative idea or even to present company results or project viability plans to shareholders or investors. 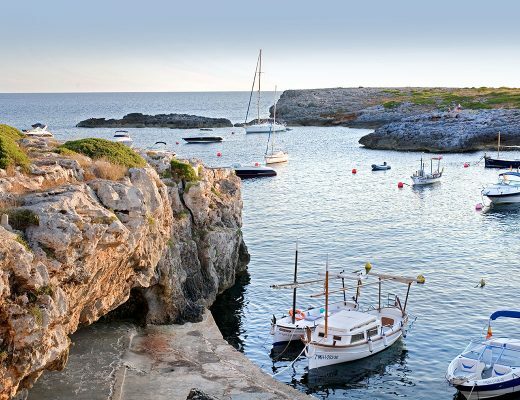 Several guests belonging to different industries and sectors such as the motor industry, tourism, pharmaceutical or even financial, expressed their interest in this new versatile format. 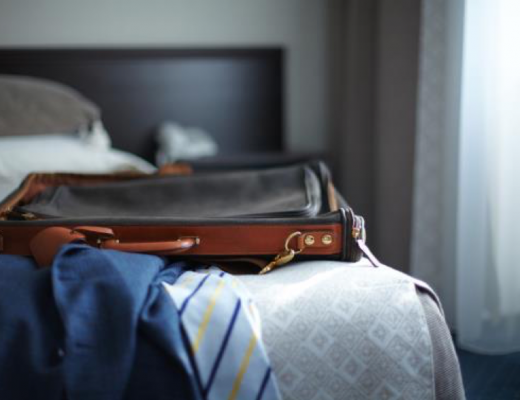 At the moment this project has only been put into place at the Barceló Sants, but it will serve as a pilot test to then be rolled out at other hotels in the future or to develop rooms with similar functions. 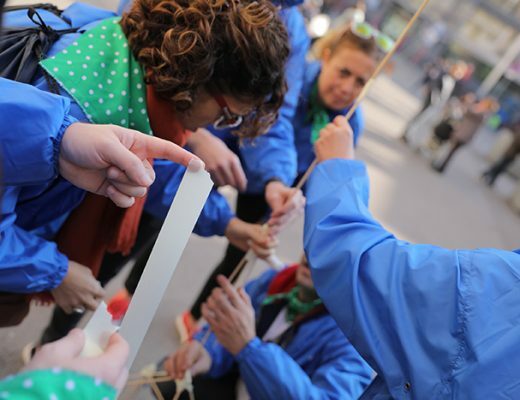 Barceló Hotel Group aims to position itself at the head of innovation in the tourism sector with this new project, especially within the MICE segment.